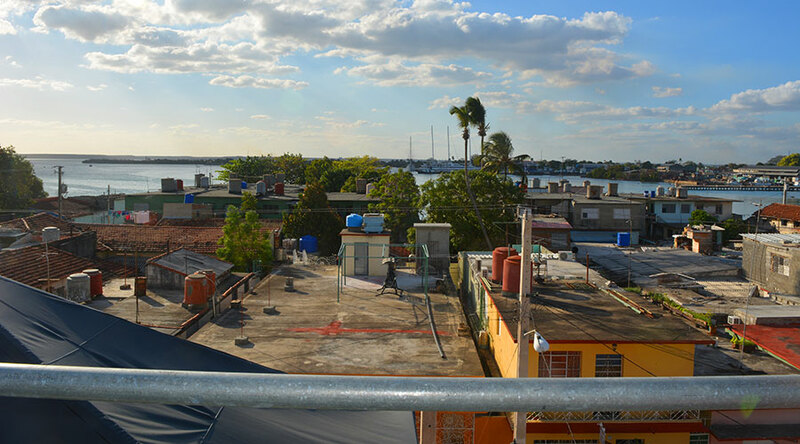 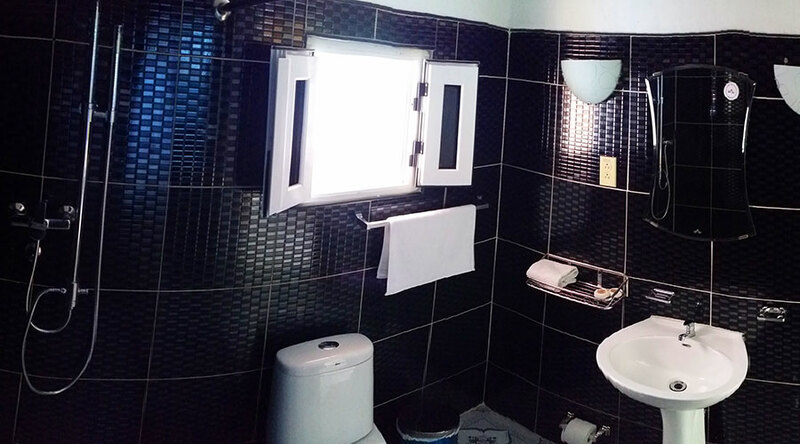 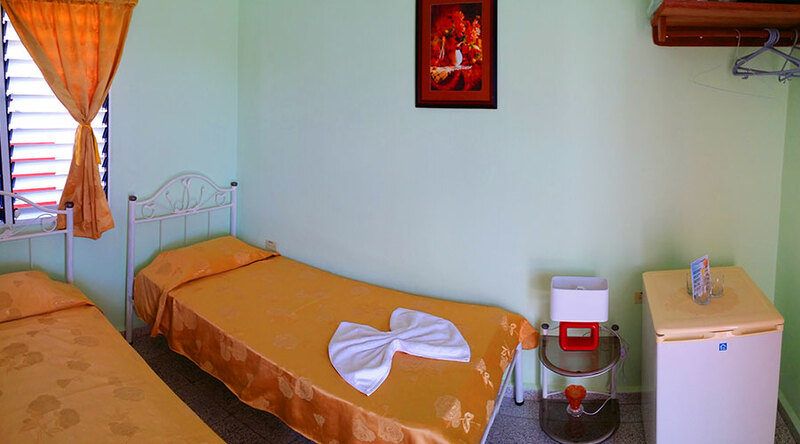 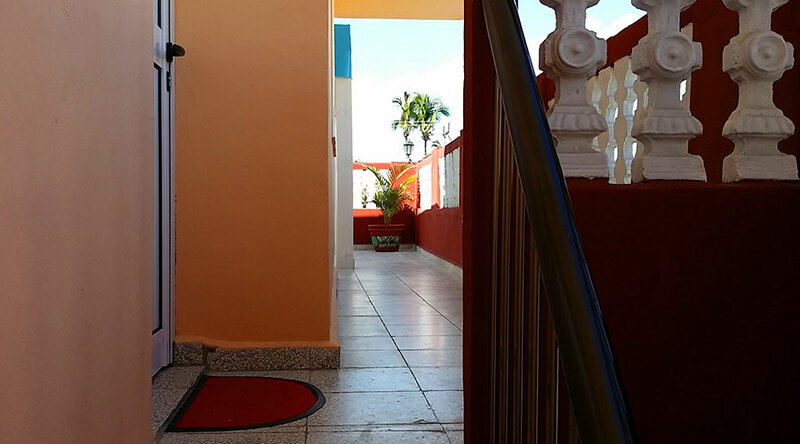 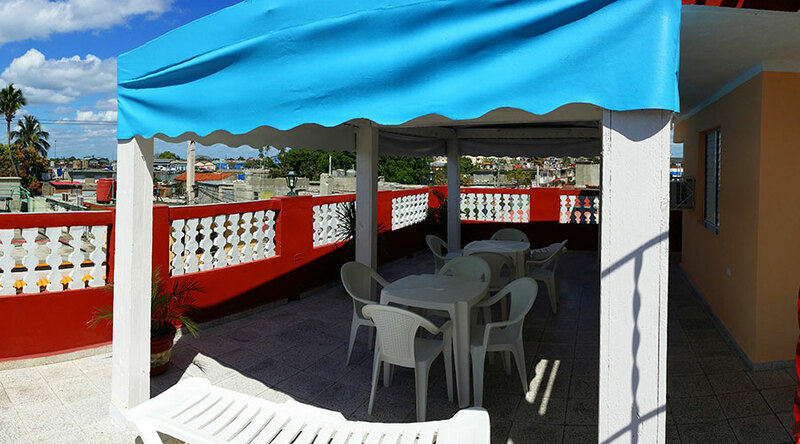 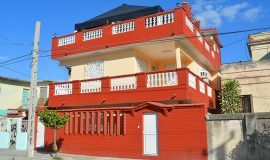 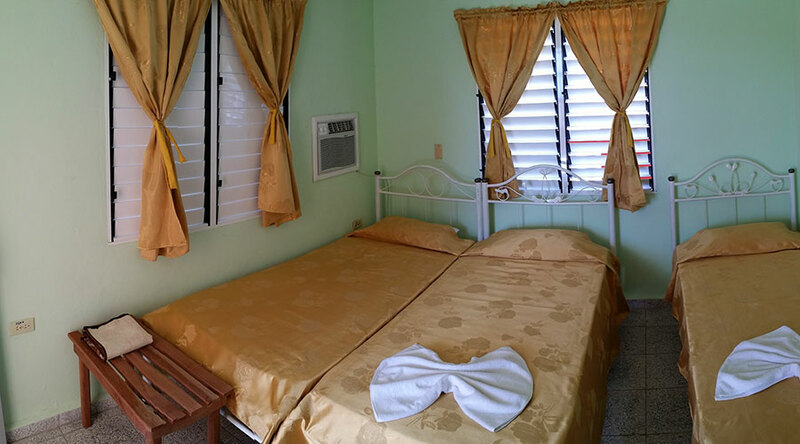 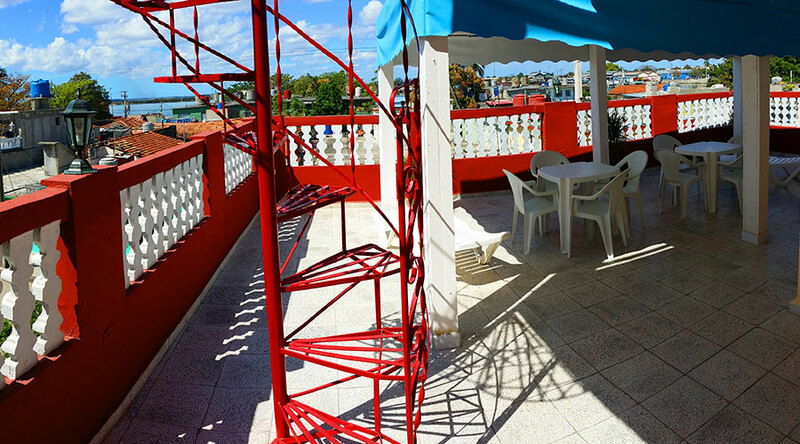 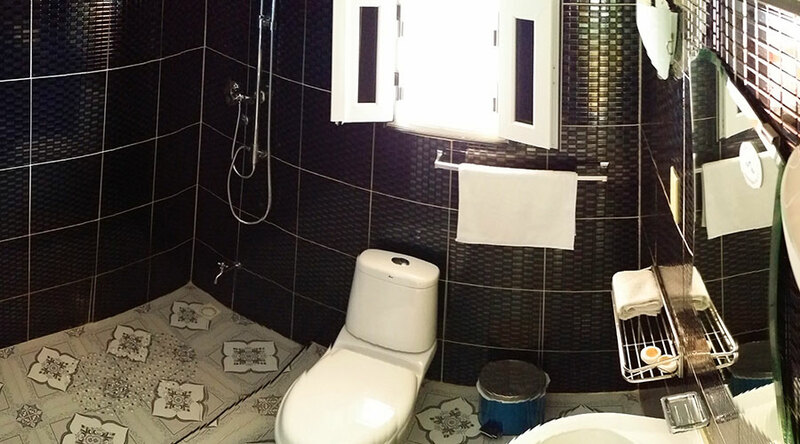 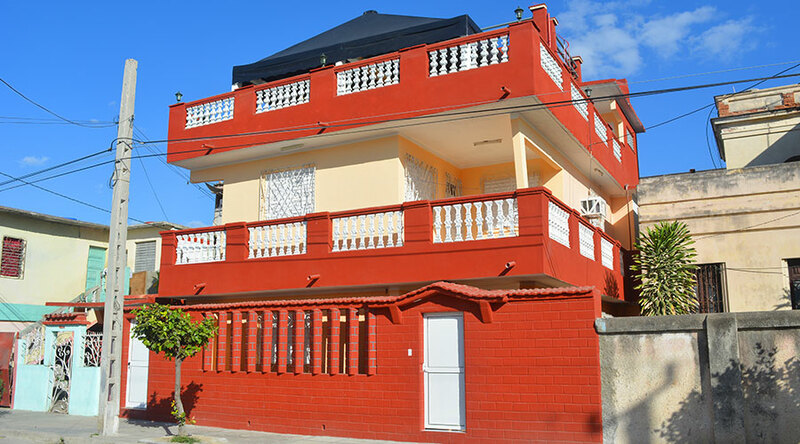 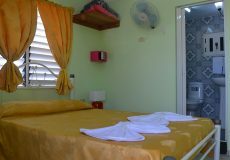 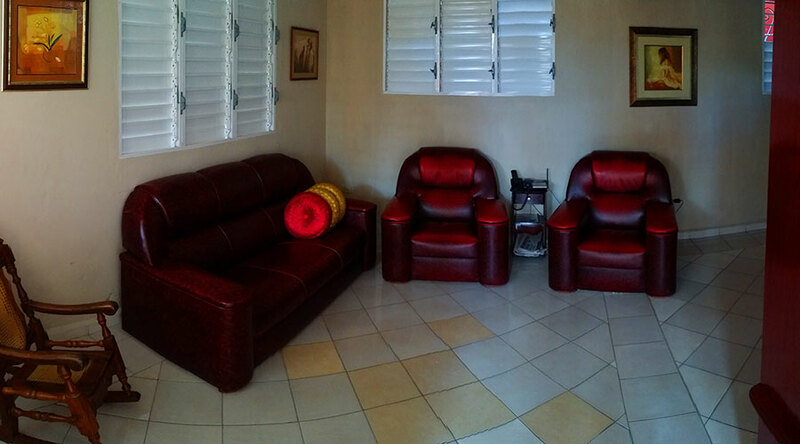 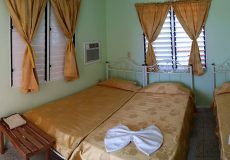 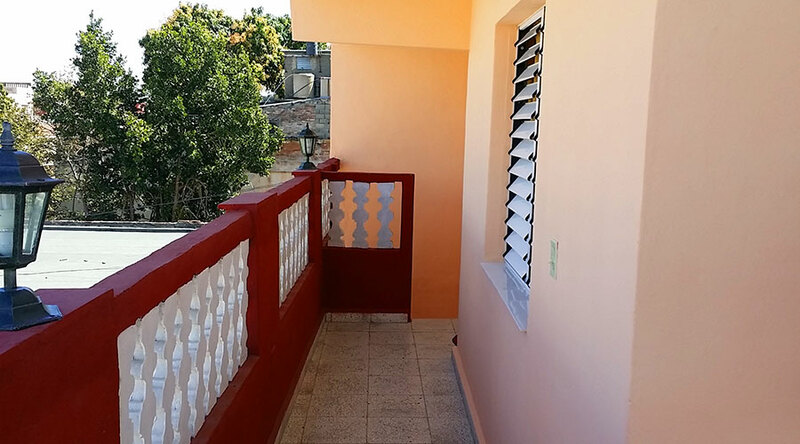 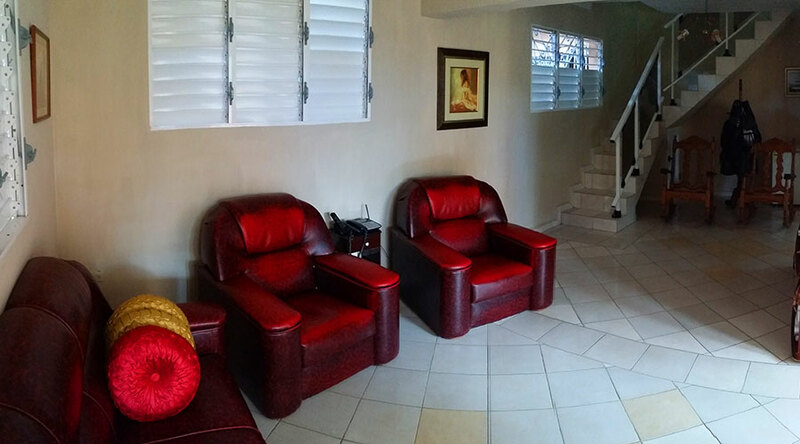 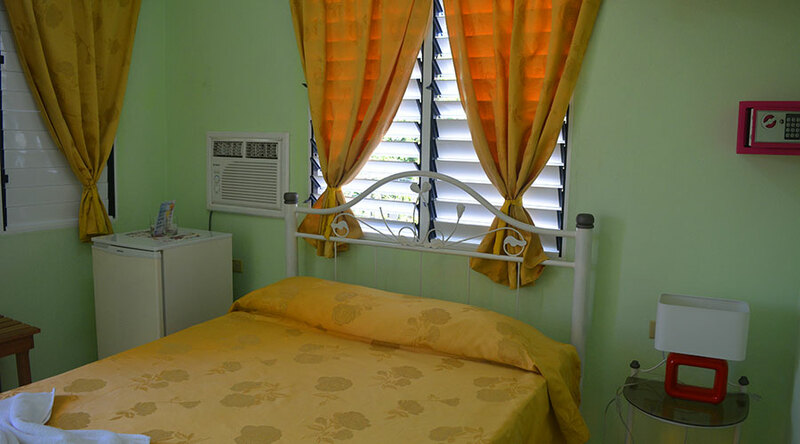 Hostal Amanecer located in the province of Cienfuegos offers a hostel for rent. 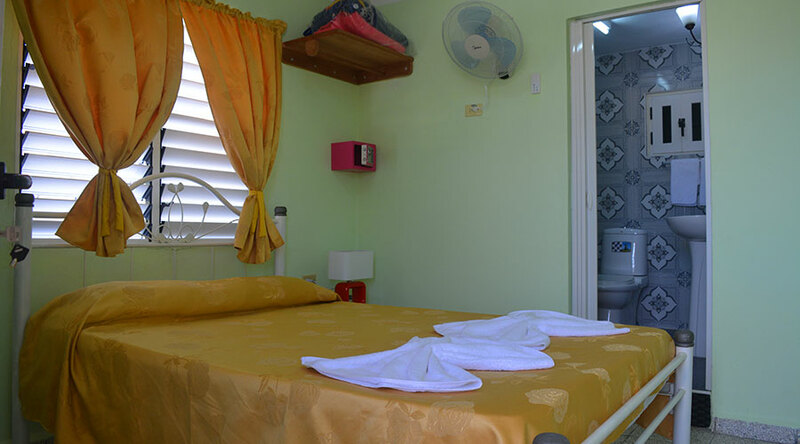 It is a modern building, with good lighting, natural ventilation, good location and offers visitors security, comfort, confidence and hospitality. 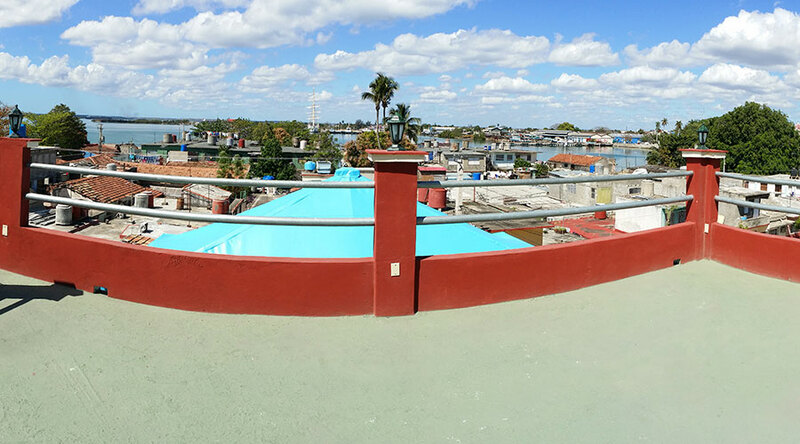 Very close to the boardwalk. 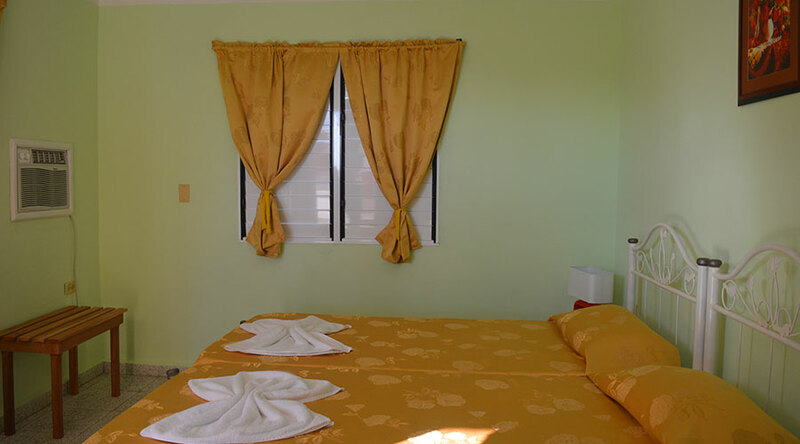 This accommodation is close to sites of cultural, natural and historical interest. 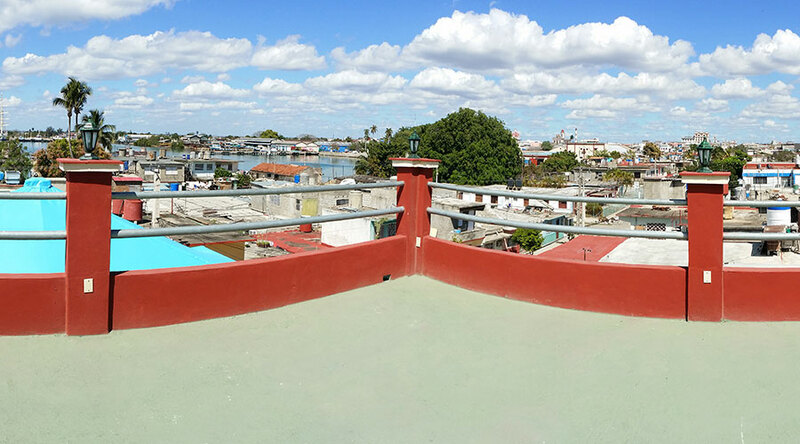 Here there are sites of notable patrimonial values, such as the Historic Center of the city and Punta Gorda, declared by UNESCO Cultural Heritage of Humanity, the Tomás Terry Theater, the Paseo del Prado, the Palacio de Valle, the Fortaleza de Nuestra Señora de los Ángeles de Jagua; The Cemeteries of Reina and Tomás Acea. 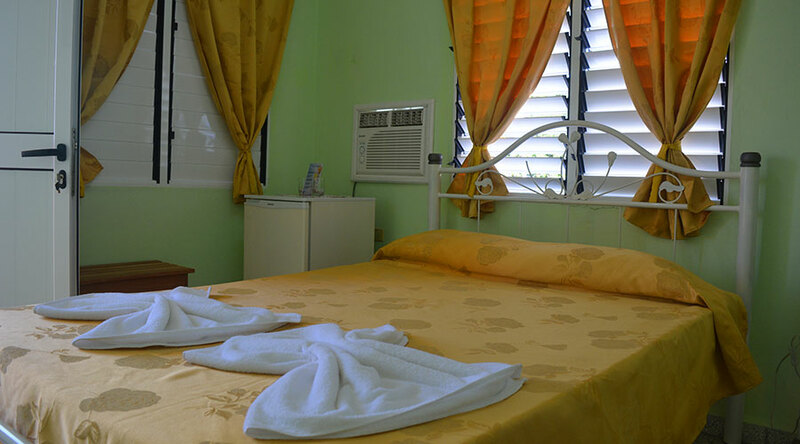 The dolphinarium and the beach of Rancho Luna are very valuable options, it also has the Nicho complex, with a series of exceptional waterfalls in the Escambray area, and the city of Lajas, birthplace of the popular musician Benny Moré.